Finally! 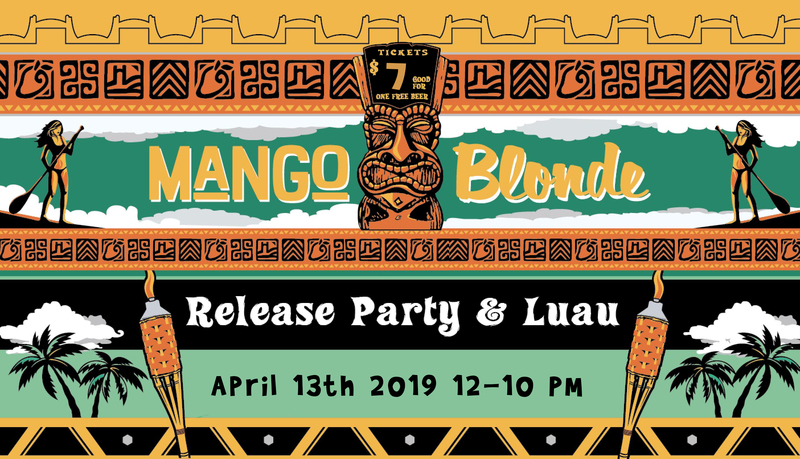 Please join us in celebrating our long awaited, delicious Mango Blonde! We will be featuring some awesome bands and a big hog roast from Big Guys BBQ Roadhouse. We will also have a limbo contest, a hula dancing contest, and other activities throughout the day. So come ready to shake your grass skirts!! The first 200 people that buy a $7 eventbrite ticket will be entered in to win a chance at the "best seat in the house" for 30 minutes!! Our beach spot for two will feature cozy beach chairs, free beer, and other great prizes all while soaking your feet in the sand! Want to make a mini getaway of it and stay in town? Check in with our friends at Comfort Inn in Stillwater for deals on 1 night stays for the Mango Luau! Event is from 12-10pm. 21+ ONLY after 7pm. Ticket price includes a beer token or two root beer tickets.